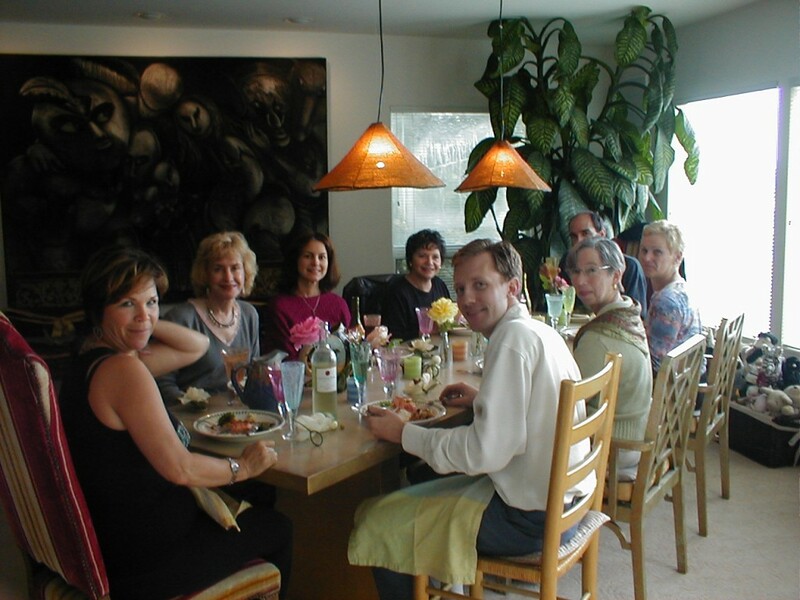 For five years, I served as an Arts Commissioner for the city of Sausalito. Many call this the golden age of the group as we started the Sausalito Art Walk, put the Artist’s Registry online and held biannual shows featuring Sausalito artists. Thanks to everyone who helped make this such a memorable endeavor! 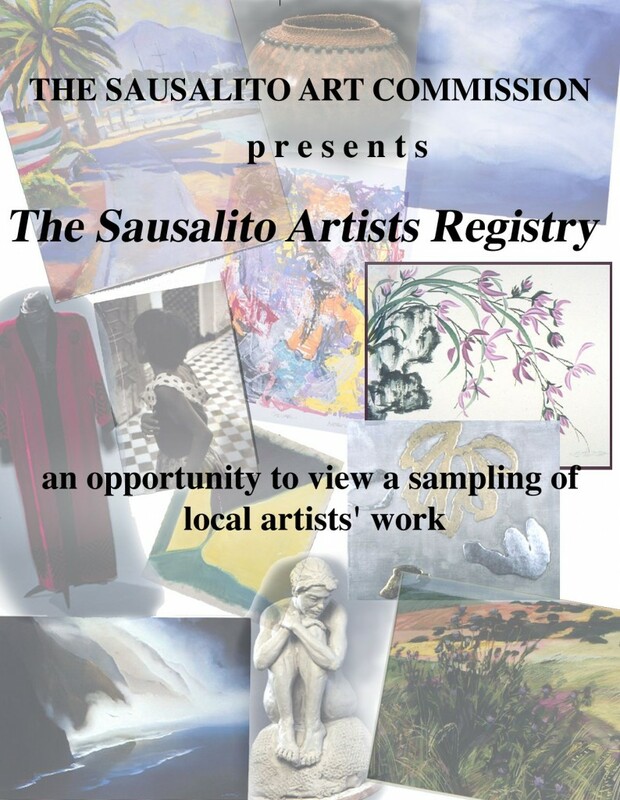 The cover I designed for the printed version of the Sausalito Artists’ Registry.